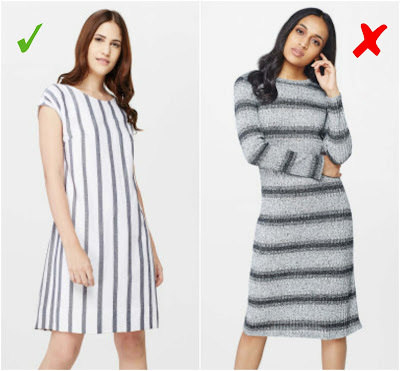 Body hugging material rarely flatter any body type, it clings at the wrong place and makes you look shorter. You should try and always opt for materials which hug you at the right places, without bulking you up. Well fitted clothes give an illusion of being slim and tall. 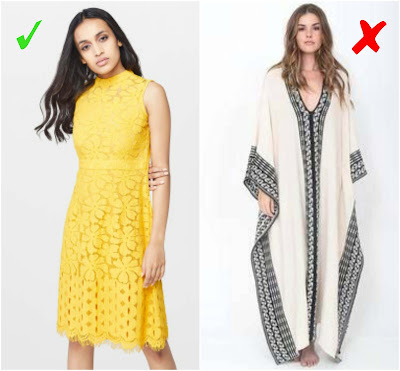 While western dresses for women with a small frame, keep in mind that these beauties look great in a dress that accentuates their waist. Sheath, peplum, bodycon and A-line dresses wpuld be your go-to option. It is always a good idea to stay away from dresses like maxi and kaftan as they can take a few inches off your height. 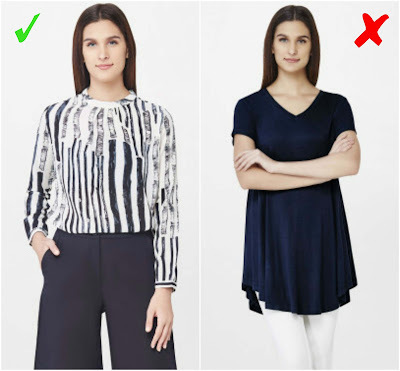 Avoid skirts which end below knees and ankles, as they do no good for small frame. 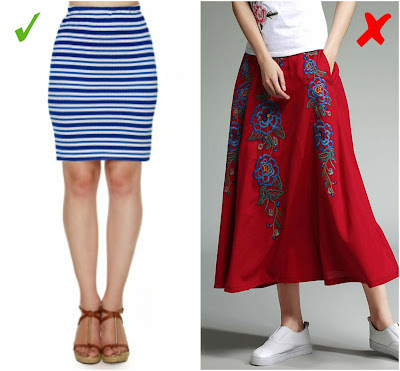 Wear skirts that end above your knee. 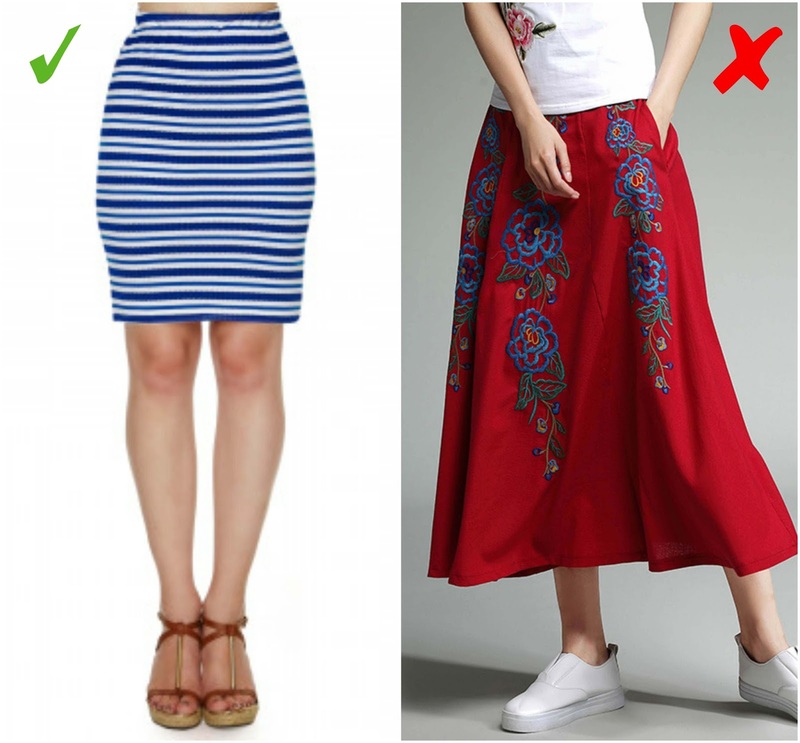 While opting for long skirts, it is advisable to go for A-line skirts which ends at the toes. Of course, you can always add some extra inches by wearing heels. To get the most out of it, go for that match your skin tone. Match the color of your heels while wearing leggings and tights as it makes your legs look longer. 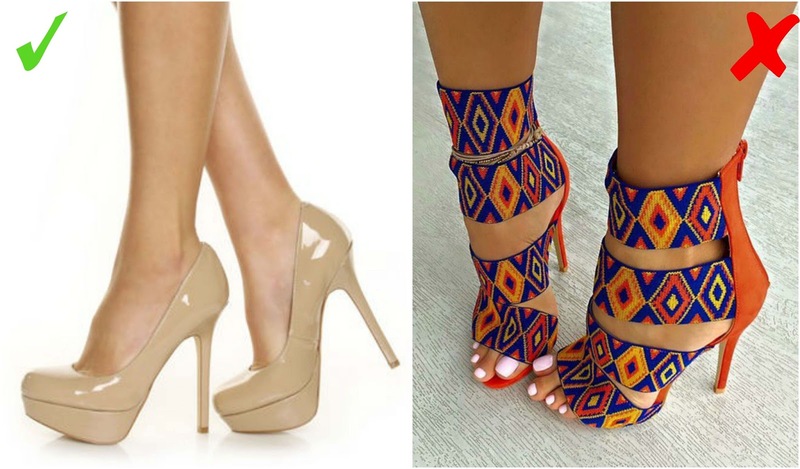 On the other hand heels are in contrast with your outfit can make your legs appear shorter. Voluminous and long jackets should be absolute no-no for you.. Opt for jackets which are cropped and fitted up to the waist or slightly below. Wearing jackets of monochromatic colors also gives the illusion of height. Vertical lines are your best friends. 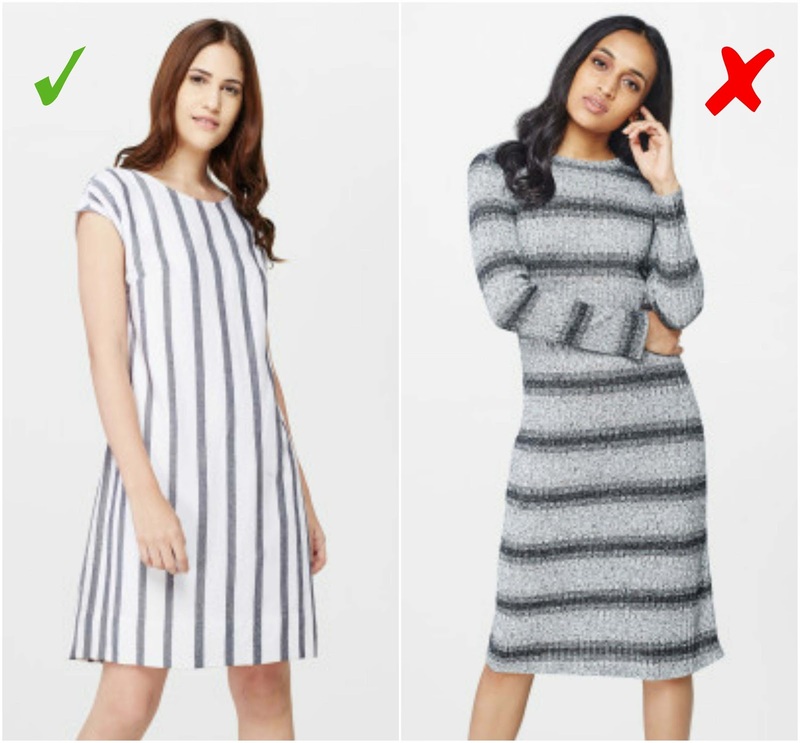 Any clothing with the vertical pattern will make you look taller. When opting for shirts or dresses with vertical lines, go for pastel shades and pair them up monochromes. It will noticeably make your figure appear taller. High waist jeans help in making the legs appear longer. When it is paired up with cropped tops or t-shirts which ends just below the waist, a pair of well fitted jeans can significantly add height to your appearance . Wearing bootcut jeans, wide leg pants, and tucked in shirt does justice for women with stature. 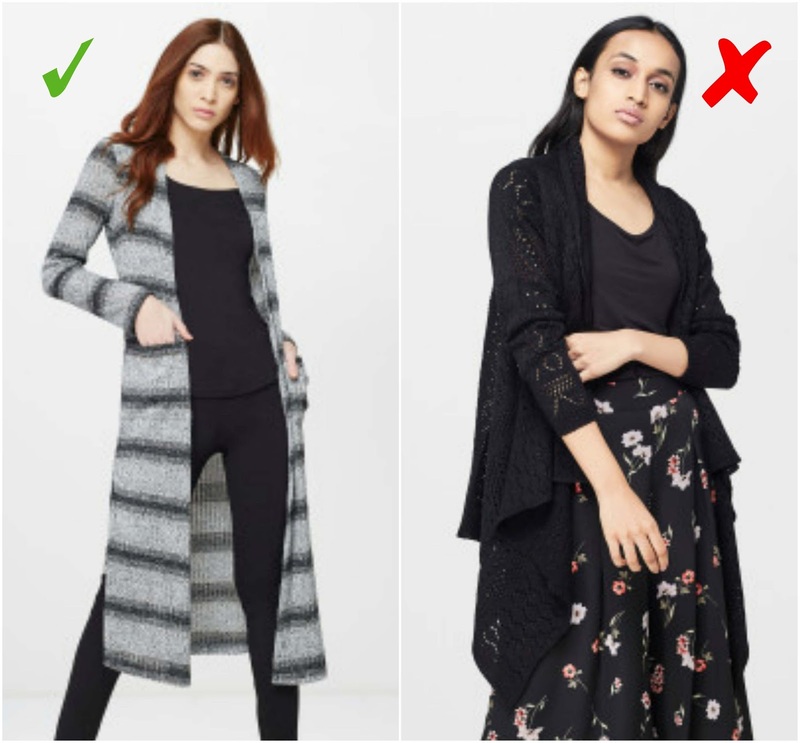 Long shrug which ends above ankle does a perfect job in adding length to short women. Yup! You must avoid heavy shrugs as they bulk you up. Avoid wide belts. They can take inches off your height. 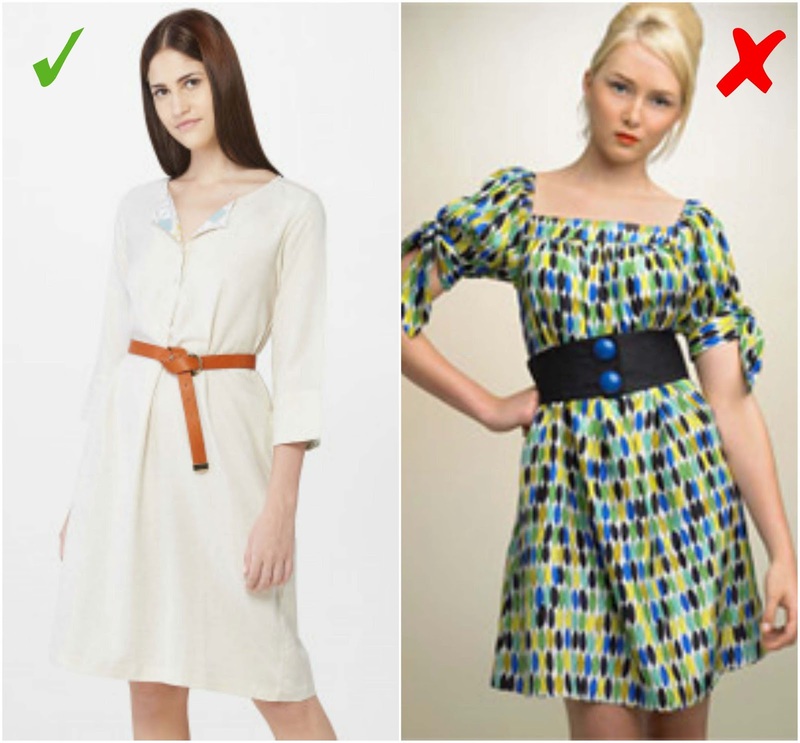 The best choice for short girls are skinny belts; they accentuate your waist without shortening your torso. 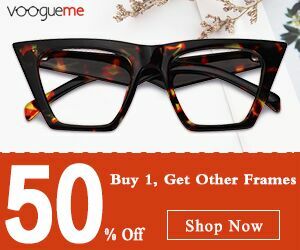 Best choice of handbags for petite women is the one with the width of 8-12 inches. If you prefer backpack, make sure that even they are small, cute ones.